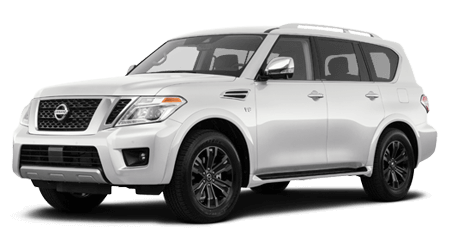 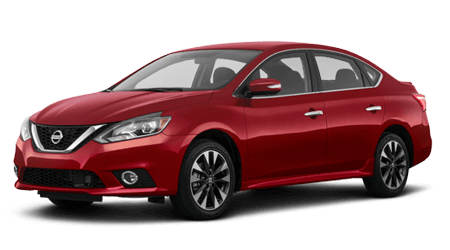 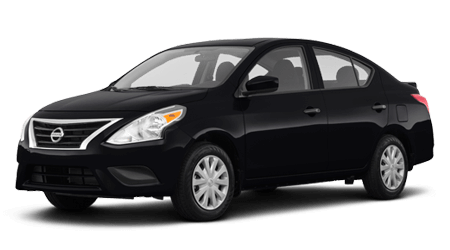 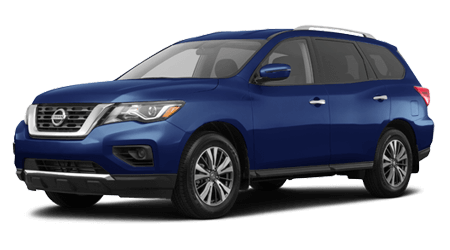 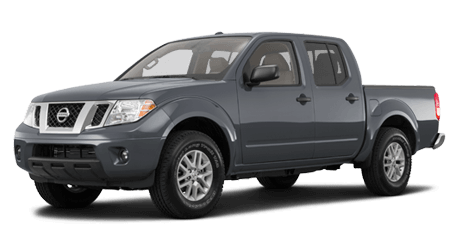 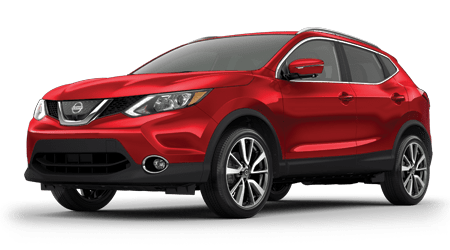 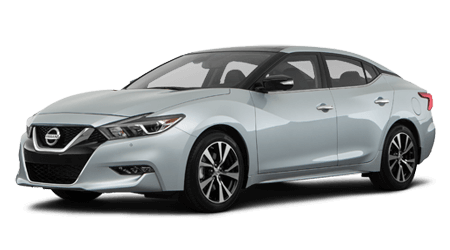 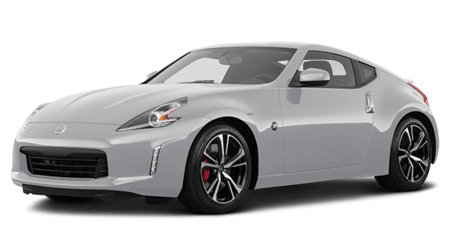 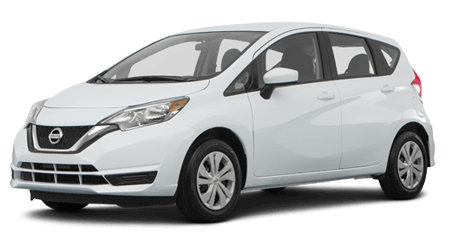 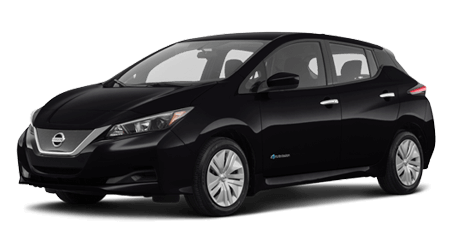 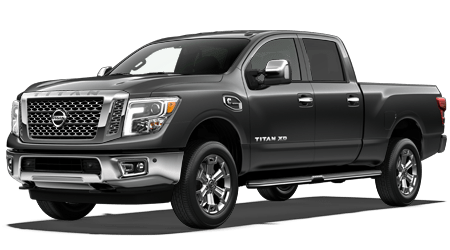 Finding out what your current vehicle is worth is a breeze with help from Bob Richards Nissan in Beech Island, South Carolina, as we have a convenient online auto appraisal form that can be completed from the comfort of your Aiken or North Augusta home. 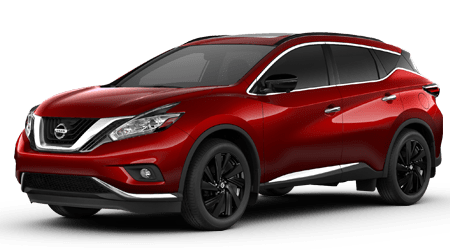 If you're interested in upgrading to a new Nissan model or one of our used cars for sale, don't hesitate to value your trade-in now. 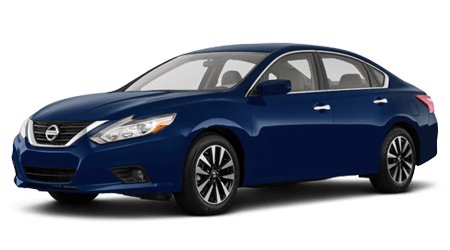 Our auto team will be in touch shortly to go over your car's current value and well as your upgrade options. 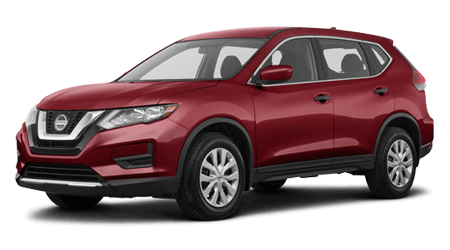 While you're here on our website, don't hesitate to complete one of our credit applications as well if you're interested in our loan assistance!